I'm a girl who loves her meat. So you can imagine how happy I was to read the NY Times article, "Be Yourselves, Girls, Order the Rib-Eye." 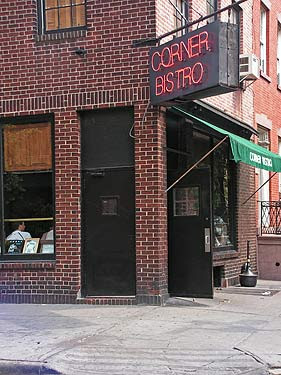 Two of my favorite burger places are Shake Shack and the Corner Bistro, I have yet to visit Quality Meats, but I hear it's superb.